The domain name is a crucial one to success or a failure. 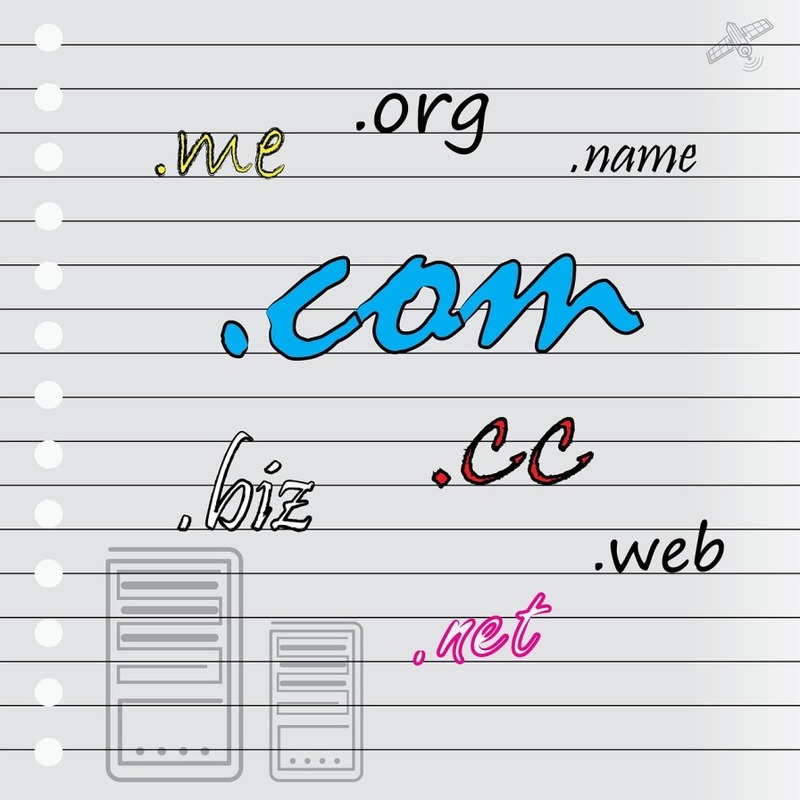 Thus, choosing a right domain name is as important as planning all other aspects of a business. Take a look at th ways to pick up the right fomain name, thus offering a chance to boost your business branding. This Video is the product of wpbeginner!